Small Group Time | I Teach. What's Your Superpower? I recently started my small groups. Eight of my fourteen years of teaching were spent in second grade. My small groups were all leveled by guiding reading levels. I have tried out a few different ways in third and fourth. I think I'm happy with what I'm doing this year. You can click on the image to download. They're both 4-6 review, but the content was definitely appropriate for 3rd grade instruction. The first is a more basic and the second is a little more challenging. We review a skill and then practice on white boards or using index cards or whatever. 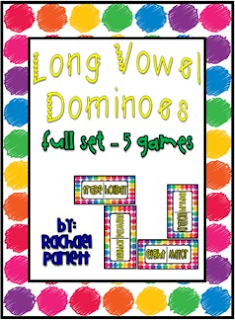 I've also found some phonics games on TPT that I'll use also. This will be a flexible group. I'll pull whoever needs it. Next week we're going to work on main idea and supporting details. While I'm pulling small groups, everyone else is on busy with their Daily (okay Weekly) 5. About half of the class is in either fluency or phonics. Another fourth of them are in both. My really strong kiddos I can pull every once in a while to stretch. I'm really pleased with how it's going so far! The prep is manageable. Instead of preparing weekly, I make folders for each of them with 6-8 weeks worth of materials. If everything is ready to go easily, it's much more likely to happen. I made a binder for these plans so I don't have to reinvent the wheel next year. Assuming I'm still in third. Sigh. I never know. Any suggestions for me? 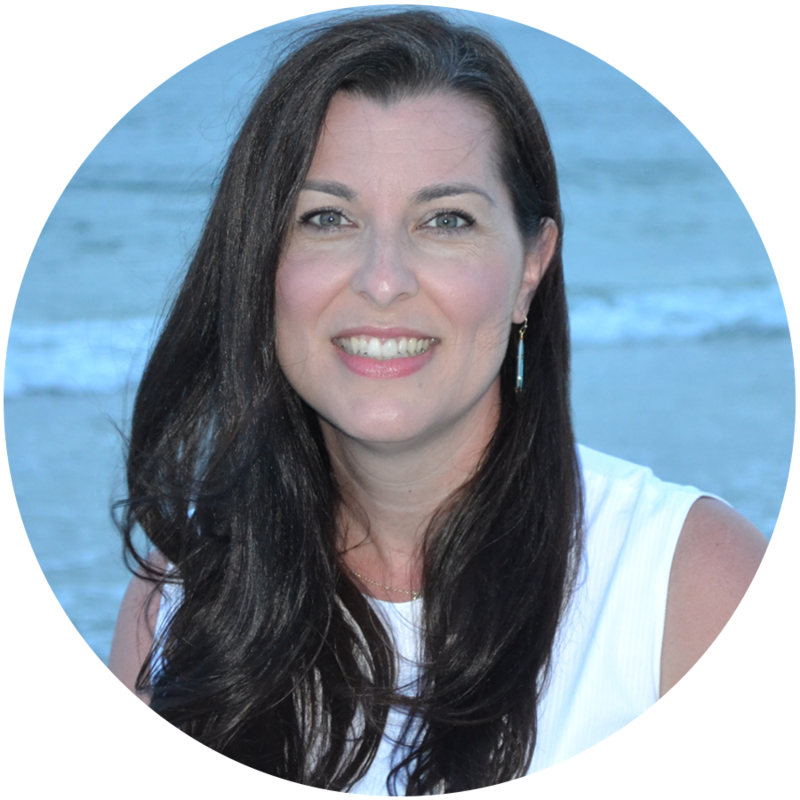 How do you handle small groups in the upper grades? Megan, I always love your ideas! Sounds like it's going great! Take a peek at my Smart Cookies Language Packet, they are great for independents & they are my saving grace! Thanks for sharing your week! I look forward to your next great read! I love your schedule, and your freebies! So cute but also useful to help keep me organized :) Thank you for sharing how you do things to fit it all in! I love your ideas. In 18 years, I've never found a system for small groups I'm 100% in love with, and I end up changing it every year, so I'm always on the lookout for new ideas. You're too nice Heather! Thanks for passing my name on! We just started our "Power Hour" (small group reading intervention) this week. I'm in first grade, but your post is still so helpful as I map out our focus & rotations. I just highighted your blog on my latest post - You've been BOO'd! As a result, you get to choose one item out of my store...any item of your choice! Please leave me a comment & I'll send it to you! Ooh! Have to go check it out! Thank you so much for posting this! I have been wracking my brain for over 10 weeks trying to figure out what I was going to do because I just don't have the time! 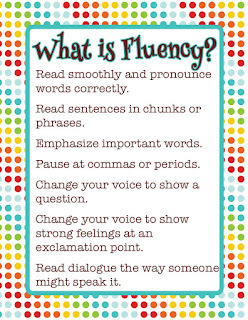 Question- your fluency group- is that the group that CAN read just reads slow? While your phonics are the struggling/non-readers? We give a phonics and fluency screener at the beginning of the year. I meet with the kids that didn't do as well as their peers to give them some extra support. Some of my fluency kiddos had a slower rate because they read slower, but some of them had a slower rater because they read a lot more words but had a lot of inaccuracies. So were working on rate and accuracy in that group. My phonics groups I grouped by how far they made it on our screener which starts with CVC, CVCe, and builds from there. You really DO have superpowers! I love the ideas for small group planning - it's the one thing I struggle with the most. I'm teaching second grade for the third year in a row, but still don't feel like a second grade teacher most of the time. I've always taught 3rd - 5th, and have no educational background in early childhood, so I often think my expectations are too high. It's nice to know that you don't get to every single small group every single day either! Thanks Brooke! It's a juggling game each year. I'm liking how it's going so far this year!